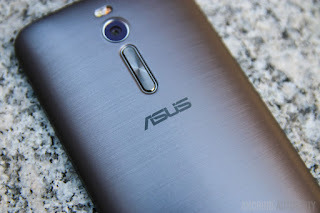 AnyIndo - In this article we will share an article it is Enhance Audio Quality On Asus Zenfone 2. For some users, sometimes they still need to enhance their smartphone's performance to get the best quality of their smartphone. This happens to Asus Zenfone 2, some users still not satisfy with its audio quality and they look for a way to get the best performance. Belum ada tanggapan untuk "Enhance Audio Quality On Asus Zenfone 2"